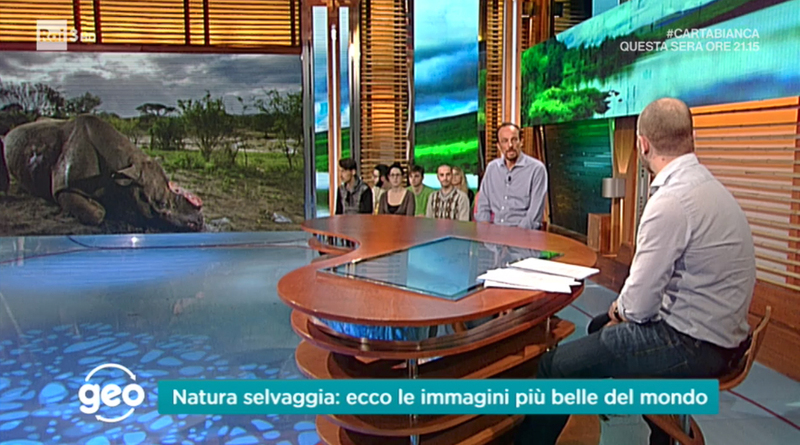 Once again, Stefano has been invited to talk about nature and photography at the TV show, GEO. On Tuesday 13th March, Stefano discussed live, with his friend and TV presenter Emanuele Biggi, about the ‘Wildlife Photographer of the Year‘ competition and the role of nature photography in conservation. Here the link to replay the interview (starts from 1:28:45).